Manipur: Iron Lady Irom Sharmila Set To Break Her 16-Year-Old Fast Today :- The Iron lady of Manipur, Irom Chanu Sharmila is going to end her 16 years long fast today. She was on fast for the last 16 years demanding repeal of the AFPSA Act. Irom Sharmila, 44 years old right activist, was forcibly fed through a nasal tube since 2000 to keep her alive. The brother Irom Sharmila, Singhajit Irom told reporters that will break her fast at a local court in Imphal, today. Singhjit also told that My mother decided to not to meet Irom Sharmila until she gets her demand fulfilled. He also told that I want to meet her and hear her last decision. Singhjit told that I tried to meet her after her declaration of ending the 16 years long fast, but I was not given the permission. Irom Sharmila had announced to break her fast a fortnight ago. Under the forum of Sharmila Kunba Lup, a large number of her supporters and women activists will be meeting her as Irom starts her new journey from today. The mother of Sharmila Shakhi Devi 84 years old will be conspicuous by her absence. 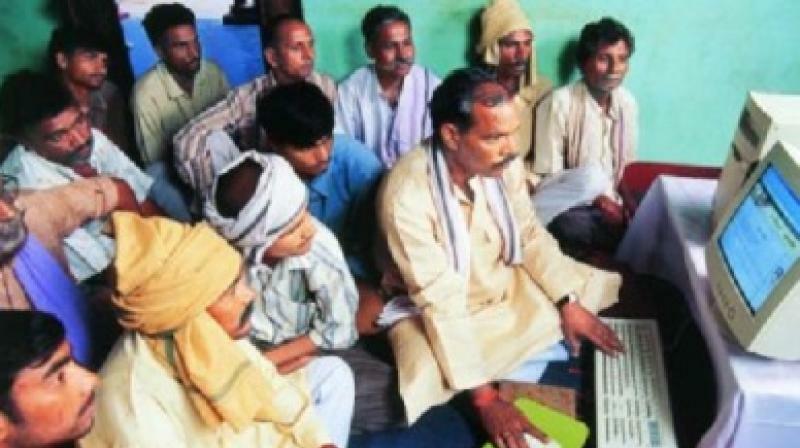 The brother of Sharmila said that After her release, we do not know where she will go. If Sharmila wants to come back home and stay with us, we are ready to welcome her. But it is her decision. Associated with Irom Sharmila for a long time, Kshetrimayum Onil, a local activist, said that they tried many times to meet Sharmila but failed to discuss the future strategy on AFSPA Act. The struggle of Irom Sharmila has been the nucleus of all protests against AFSPA Act in Manipur and in the north-eastern states of India. An Assam Rifles Batalion had allegedly killed 10 civilians in a village in Imphal, Manipur on 2nd November 2000. 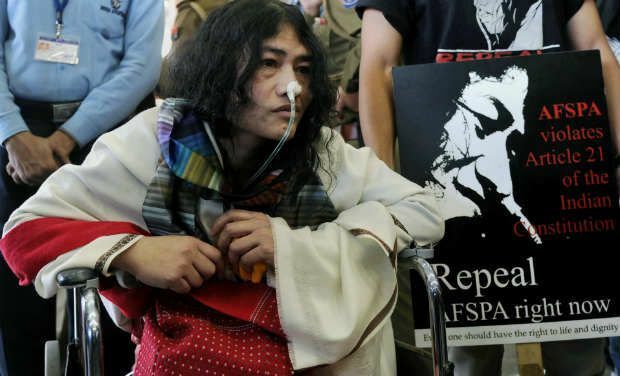 After the three days, Irom Sharmila commenced her fast demanding the repeal of AFSPA Act. The AFSPA Act allows security men to even kill a person on suspicion without the fear of facing a trial in the court.